Optimum Coal Holdings was the parent company of Optimum Coal Mine, Koornfontein Mine and Optimum Coal Terminal. The Group supplied coal to 3 of Eskom’s strategic powerplants, and as a result the matter had national significance. On the 4th of August 2015, the board of directors and management resolved to place both the companies in Business Rescue. This was as a result of historical operational and financial difficulties and extremely difficult coal market conditions. Onerous long-term supply contract with its major customer. Significant financial penalty of over R2 billion was placed on the company. Increasing costs of mining and fixed selling price to cover increasing costs, resulting in significant financial losses. 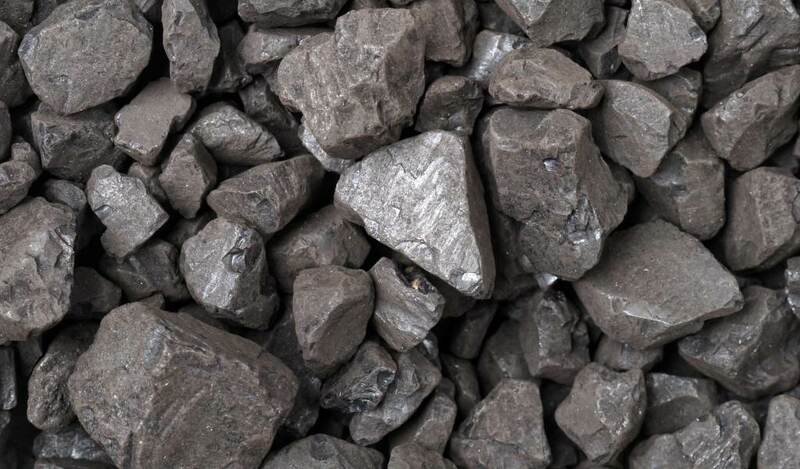 Deterioration in the export coal price. Shareholders not willing to provide further funding to support loss making companies. Initiated negotiations on supply contract pricing. Enter into an accelerated sales process in order to find a strategic investor. A strategic investor was found to settle the senior bank debt of R2.5 billion. Over 3 000 employee and contractor jobs were saved.